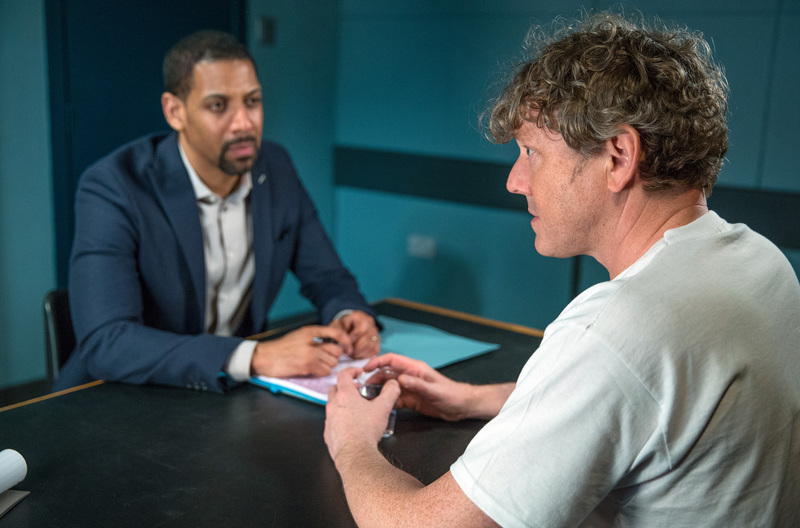 Emmerdale actor Mark Jordon has appeared to reveal a huge spoiler – that his character, Daz Spencer, is involved in his daughter Amelia’s mysterious disappearance. Fans of the ITV soap have seen 11-year-old Amelia (Daisy Campbell), who recently learned that Daz is her father rather than her uncle, go missing, prompting an emotional TV appeal. However, Jordon has now hinted that Daz is likely to have been involved in her disappearance. 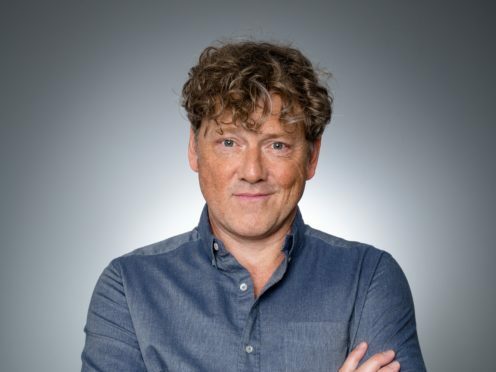 Speaking on ITV’s This Morning about Thursday night’s episode, he said: “It does seem that people start testing Daz’s past and suggesting he has something to do with it. Jordon also hinted that Amelia might even be dead. Referring to his on-screen brother Dan (Liam Fox), whom Amelia believed was her father, Jordon said: “We are still tying this up filming-wise, and I know the brothers are shell-shocked, there is a lot to do in terms of repairing. “It’s bad enough to find out that your brother, who you just welcomed back into the fray, had slept with your wife in the past and this daughter that you brought up isn’t yours.